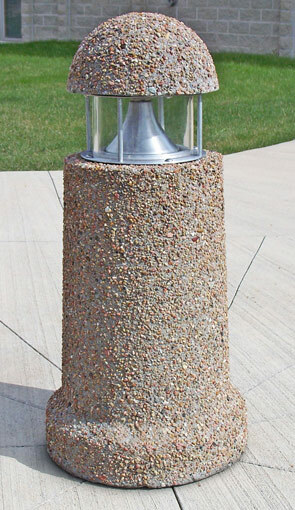 Put a finishing touch on your project using this convenient concrete bollard with light inside. Light up walkways in and around outdoor malls, residential complexes, parks and anyplace public safety and security is a priority. The simple styling easily becomes part of the landscape and provide proven protection. These rebar reinforced concrete bollards meet the ASTM C33 and ASTM C150 standards for aggregates. 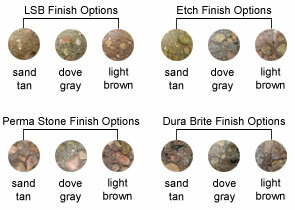 Available in a variety of colors and finishes to choose from. Concrete bollards must be placed on a flat stable surface such as concrete that will not shift or settle.